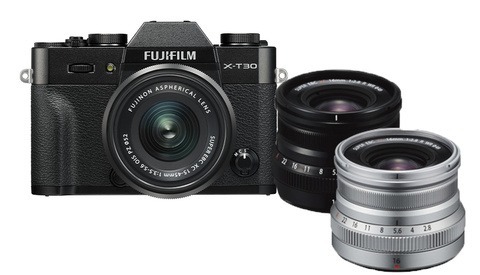 Released this past February, the Fujifilm X-T30 is making an impression as a feature-packed video superstar in a compact body. 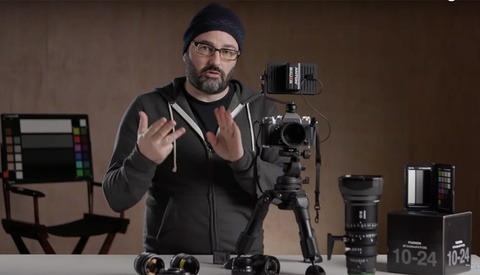 With similar features as its big brother, the X-T3, but in a smaller package and at a lower price point, it's not surprising that video gear junkies, like The Everyday Dad, are singing its praises. 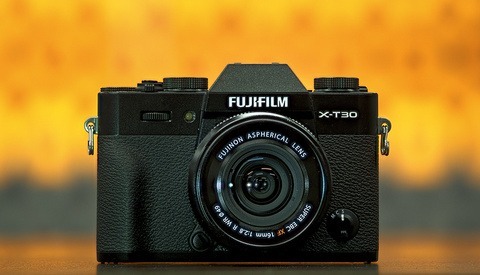 As a stills camera, the X-T30 is certainly no slouch. It features a 26.1-megapixel APS-C X-Trans CMOS sensor with an ISO range of 160-12,800 (expandable to 80-51,200) and can shoot a smoking 30 fps when selecting the 1.25x crop. But its video potential really shines for a camera at this size and price point. It has the capability of shooting DCI 4K 30 fps for up to 10 minutes at a time. As The Everyday Dad points out in this video, it's pretty amazing for a camera at this price to have cinema 4K capabilities. It also has a whopping 425 point phase detection autofocus system! With the capability of both face detection and eye detection in its continuous focusing mode, keeping your subject in focus should be a snap. Another feature that I think would be totally useful is Fujifilm's built-in film simulations, which are sort of like built-in filters for your video. These could be real time-savers if you need to get a video posted quickly and you don't want to have to take it into your computer for stylizing edits. Check out the video for more detailed information, including some pros and cons for this little feature-packed camera.